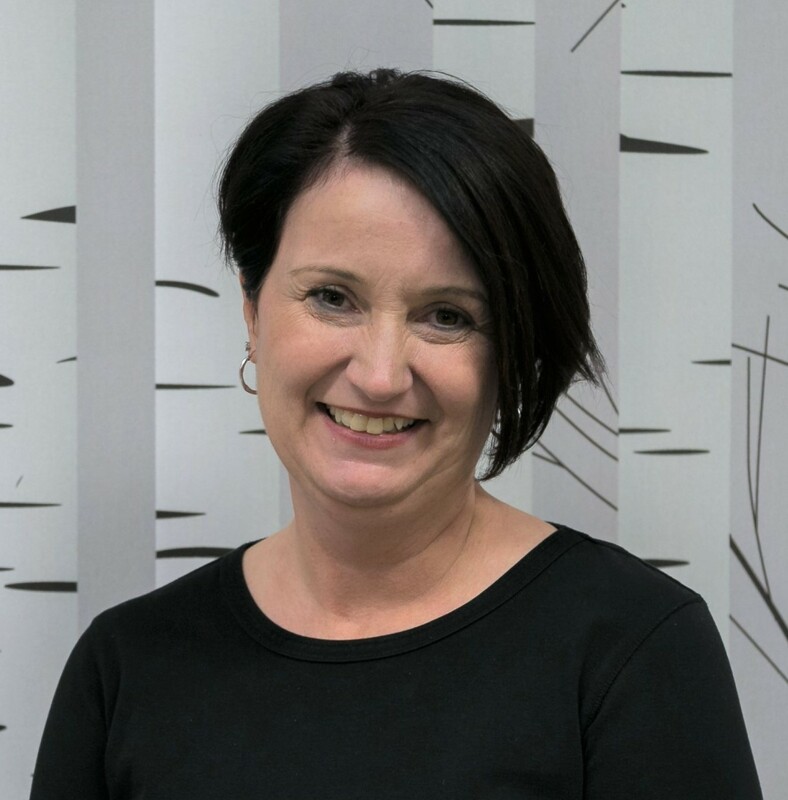 Originally from New Brunswick, Kelly has been in Calgary since 1995 and has been part of the team at Southcentre Health & Wellness since 2014. Kelly keeps the office running smoothly as office manager and is ready to help get you on track with your health. In her free time, Kelly enjoys living a relaxing life in High River with her kids and her dog, Jimi. Amber was born and raised in Melbourne, Australia. Since arriving in Canada in 2007, Amber has spent some time traveling around North America before settling down in Calgary. She is an avid snowboarder and spent a season working and exploring Whistler, BC. Amber keeps busy by spending time with her friends and leads a healthy and active lifestyle. Amber is very excited to help you achieve your wellness goals! 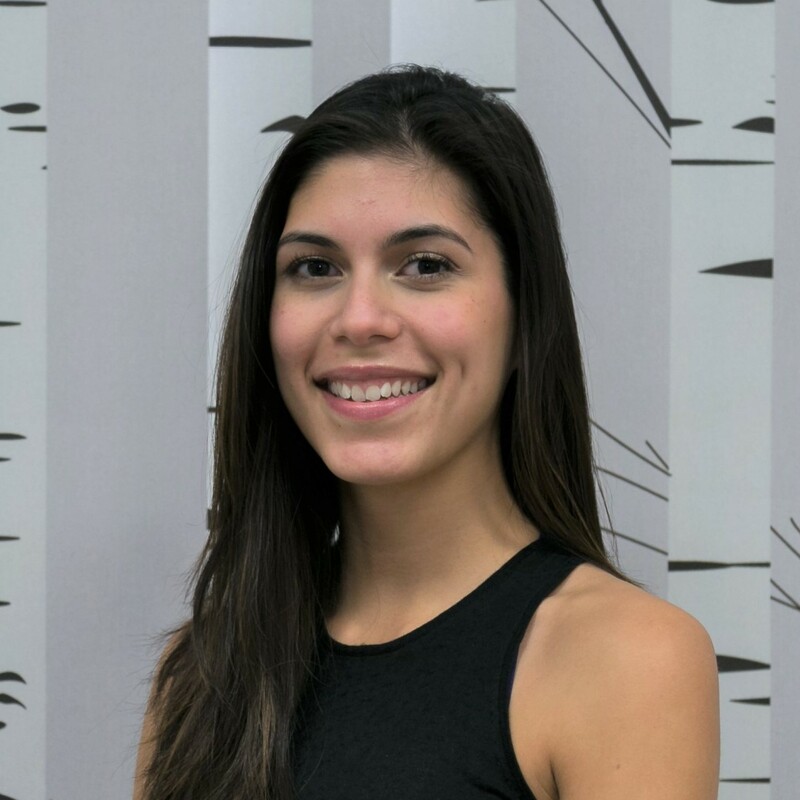 Crystal is currently a full time student working towards her Bachelor of Health Science degree while being employed part-time with Southcentre Health and Wellness. She is passionate about how the body works and is more than happy to answer any questions to help attain your health and wellness goals! 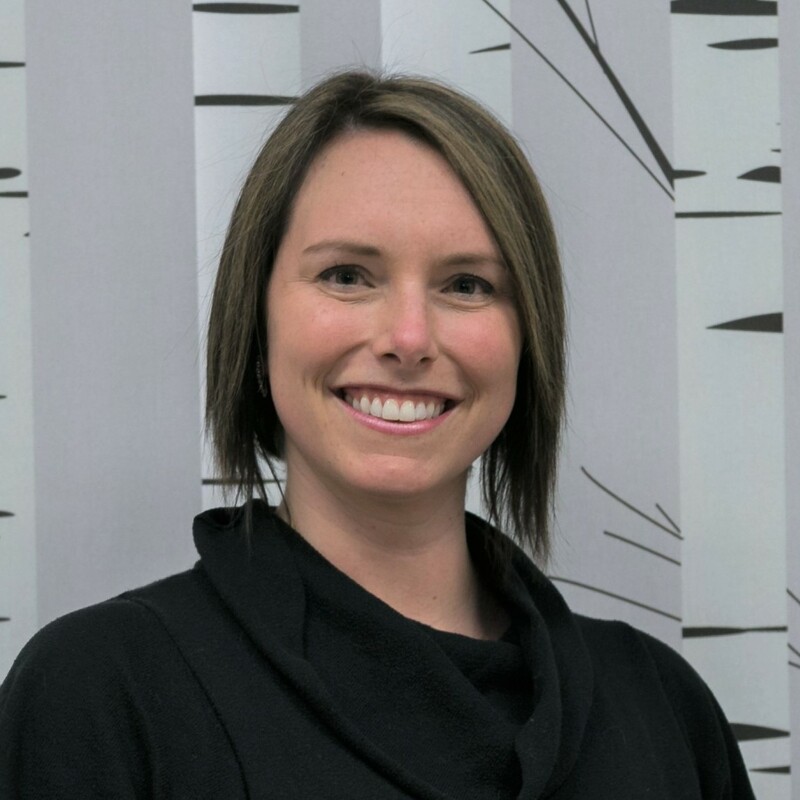 Crystal takes pride in leading a healthy lifestyle through swimming, snowboarding, running and discovering some of Alberta’s best hiking trails. 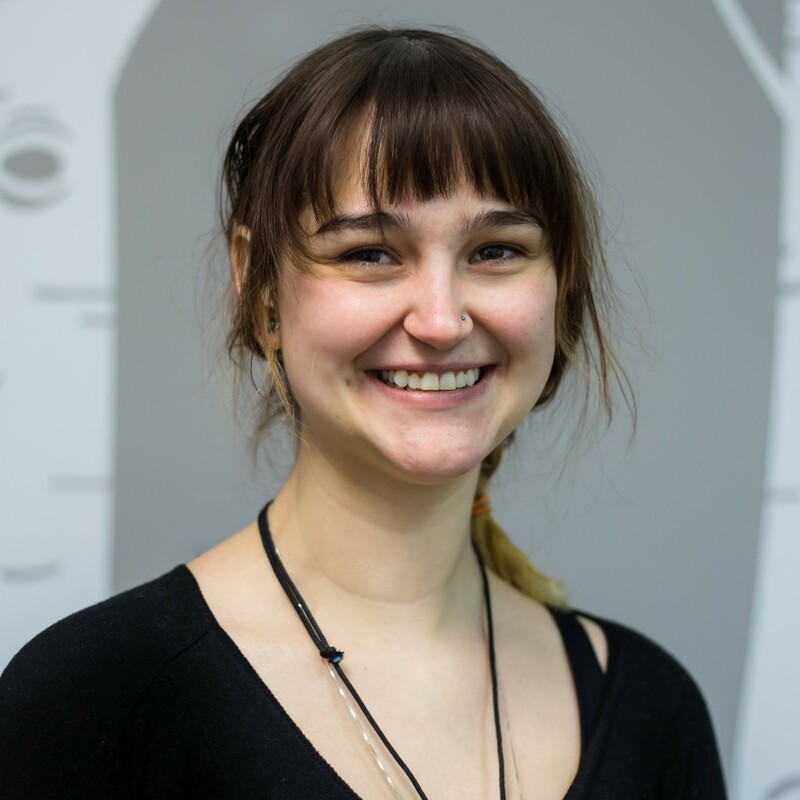 Kristin is currently enrolled as a full time student at Mount Royal working towards her public relations degree. She works part time as a receptionist at Southcentre Health and Wellness and also at Richmond World health as a part time receptionist. When Kristin is not working or at school you will find her working with her personal trainer, spending time with her family and friends, traveling, or doing outdoor activities such as camping, biking, or skiing. She is excited to be there to help you with any questions you have about your health and wellness! Robyn is originally from Toronto, ON. She is a full time student at the University of Calgary working towards a degree in Linguistics and Language with a concentration in Russian. In her spare time she enjoys baking, cooking, spending time with friends and family and travelling. 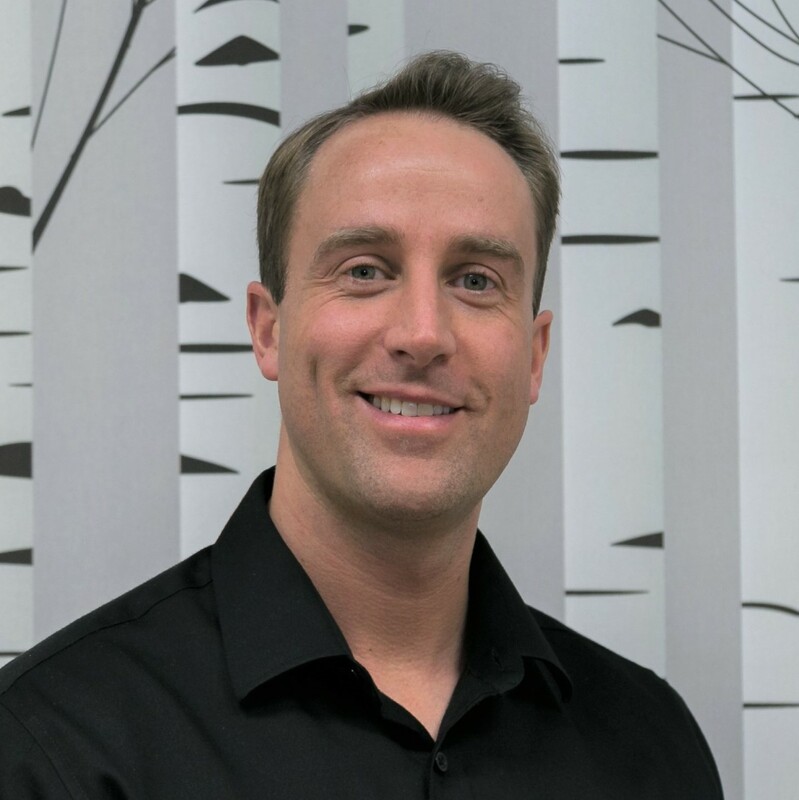 Dr. Stone is the owner of Southcentre Health and Wellness, as well as a practicing Chiropractor and Certified Pedorthist. He practices a diversified style of chiropractic manipulation, massage therapy, stretches, nutrition and exercises to treat patients with various ailments. As a Certified Pedorthist, Dr. Stone offers patients advanced foot/gait analysis and custom made foot Orthotics. Dr. McKenzie is dedicated to providing gentle and family focused care, and works extensively with women for prenatal chiropractic care and children for pediatric chiropractic. She is certified in Webster technique, a focused chiropractic technique for pregnant women, notably those with malpositioned or breech babies. Dr. McKenzie cares for all age groups, acute or chronic pain sufferers, motor vehicle accident victims and Workers Compensation Board claimants. He is also a certified Active Release Techniques (ART) provider, offering soft-tissue rehabilitation that focuses on injuries including tennis elbow, plantar fasciitis, sciatica, rotator cuff, carpal tunnel and tension headaches. 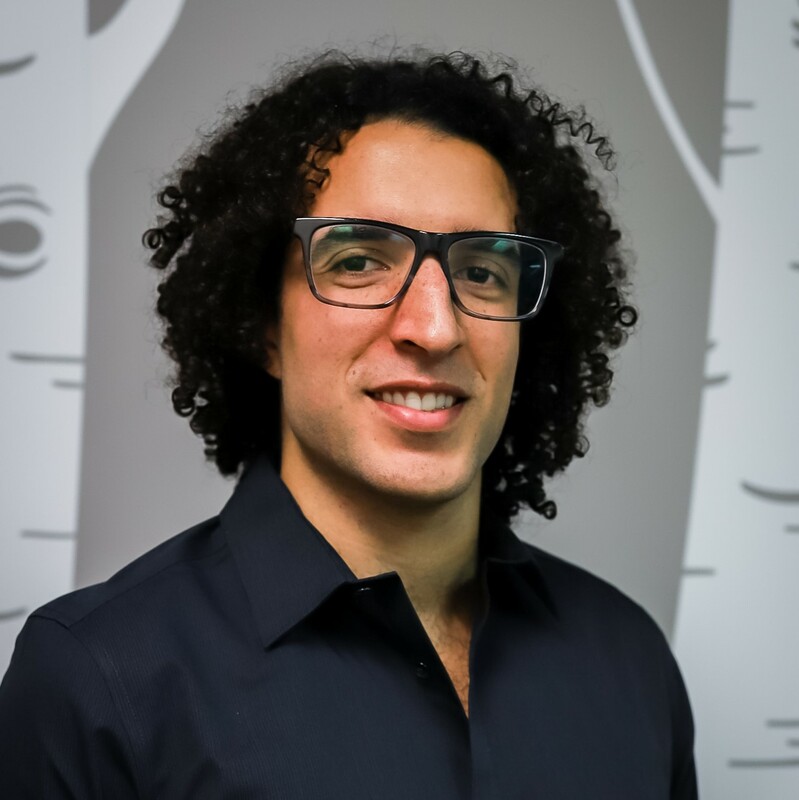 Dr. Omar cares for those suffering from acute and chronic pain, with a special interest in sports injuries and rehabilitation. 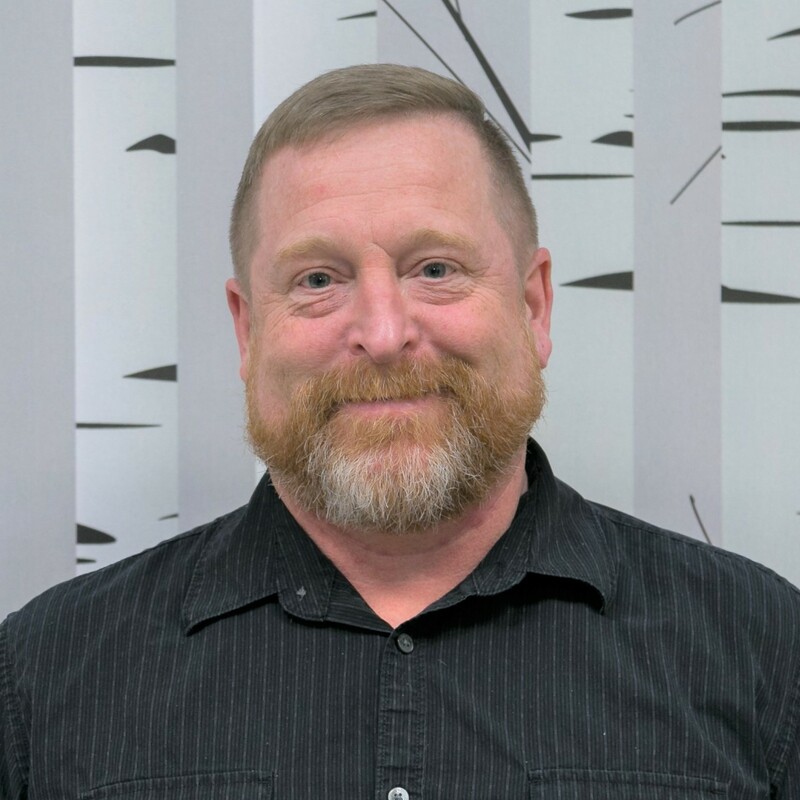 He is certified in contemporary medical acupuncture and uses it in combination with diversified chiropractic techniques, soft tissue techniques, and movement competency/rehabilitation exercises to treat patients suffering from muscle and joint pain or injury. 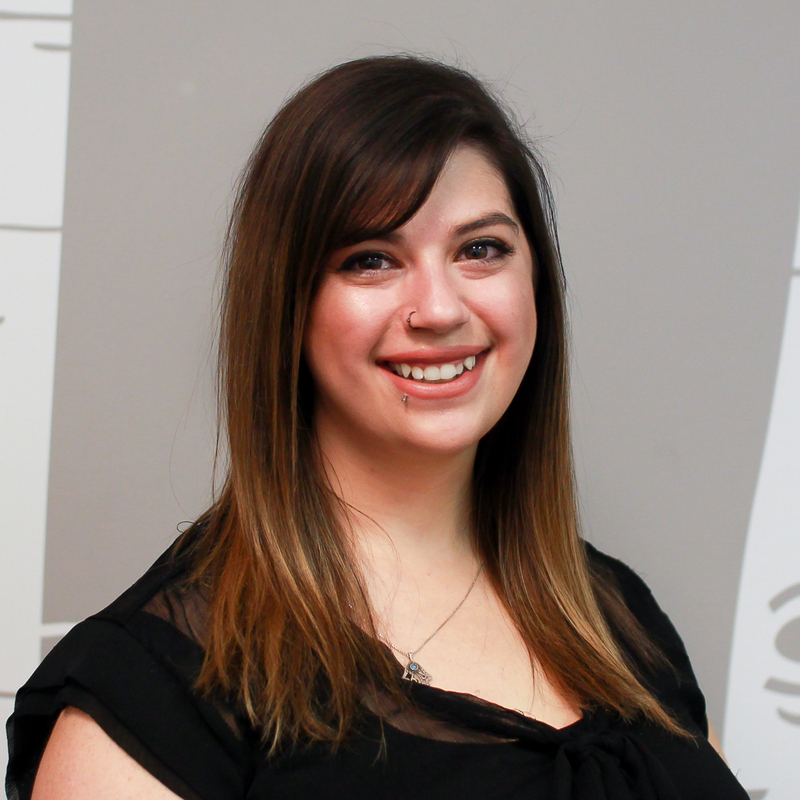 Danielle has been practicing massage therapy at Southcentre Health and Wellness since 2008. 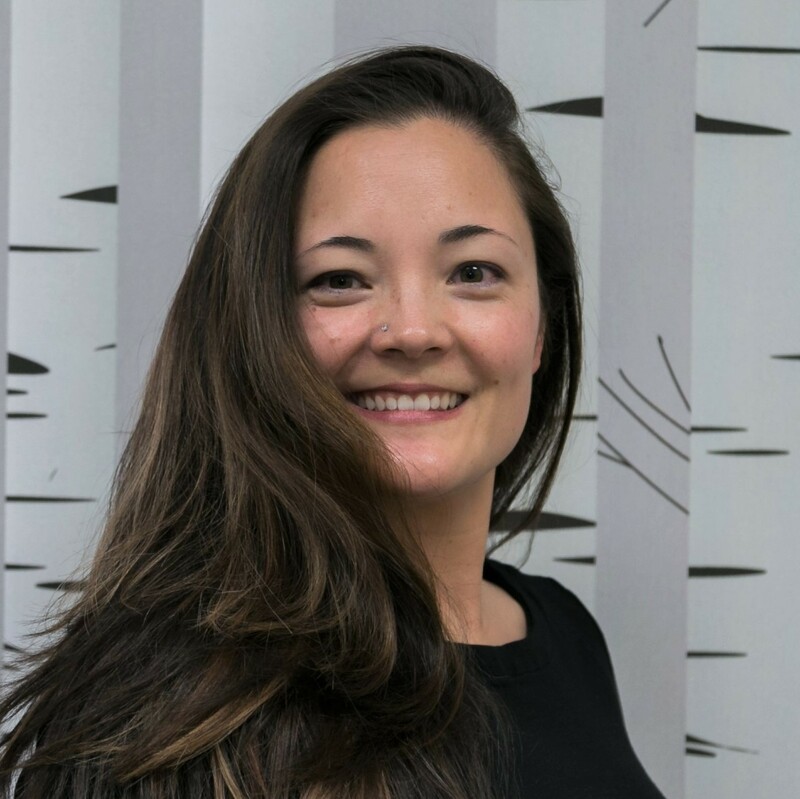 She graduated with a 2,200 hour Massage Therapy diploma, and specializes in Therapeutic, Sports, Relaxation, Mat Thai and Hot Stone Massage. She is also trained in Myofascial Release, Active Isolated Stretching, Hot Stone, Pregnancy and BodyTalk techniques. 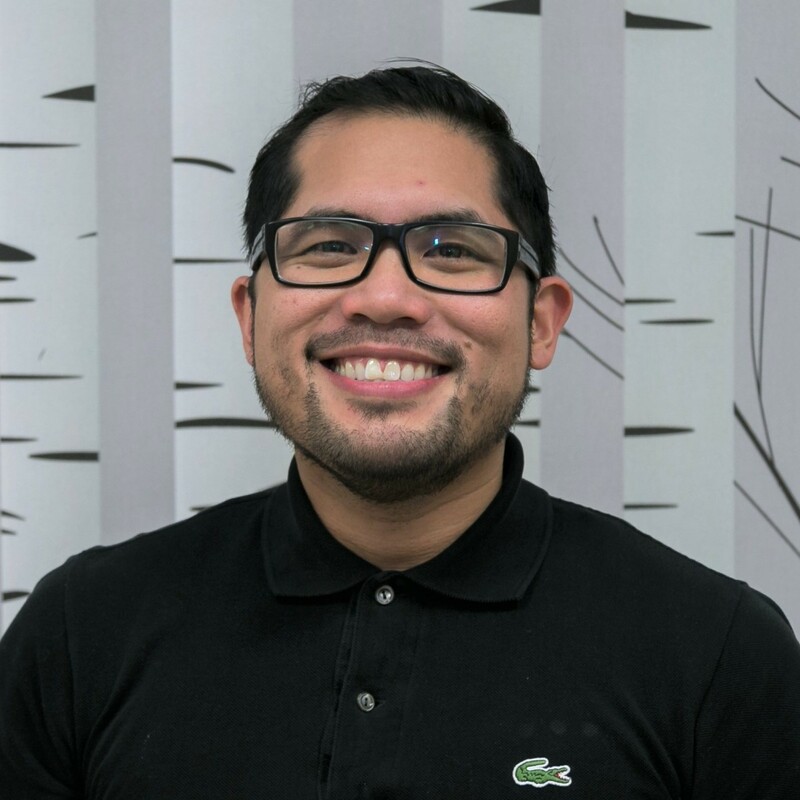 Francis’ 11 years of experience are evident in his harmonious approach to clinical treatments, as it is a synergetic fusion of Eastern and Western techniques, combined with his easy-going, humorous and professional focus – tailored to his clients’ needs. He specializes in Clinical Sports Therapy with a focus on health and well-being. Kate’s practice is built on the belief that the body is the physical manifestation of the mental, emotional and spiritual bodies. A life long journey in the healing arts has facilitated Kate’s unique ability to listen to and work with the body. A blend of many teachings enables her to intuitively navigate and respond to her client’s needs. A teacher and a student, Kate is passionate about healing and thrives on empowering people along their path to wellness. 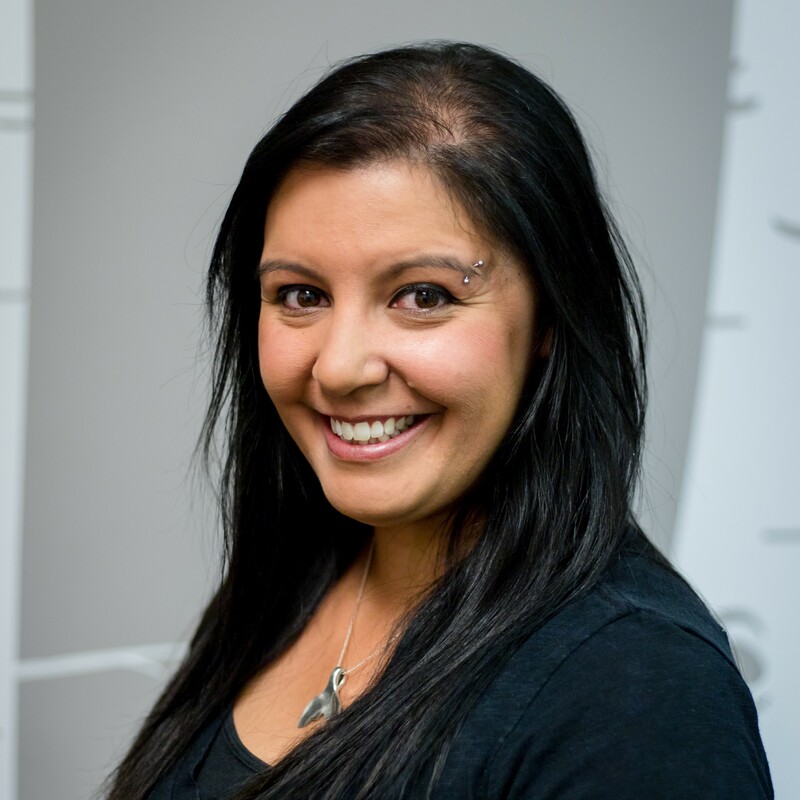 Kim graduated from the Mount Royal University Massage Therapy program in 2010. 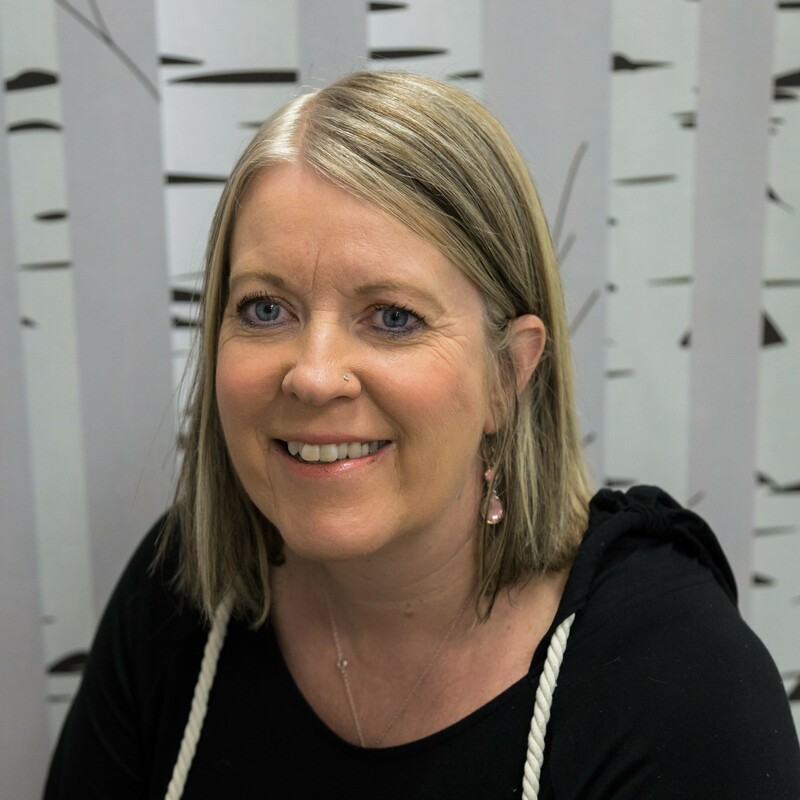 Originally from Vancouver Island, Kim has been in Calgary since 1999 and part of our team since 2014. Kim is trained in a number of massage modalities including Swedish massage, Essential Drop Therapy and cupping. Kim understands that everyone’s massage needs are different, and thus will tailor your massage to suit your specific needs. 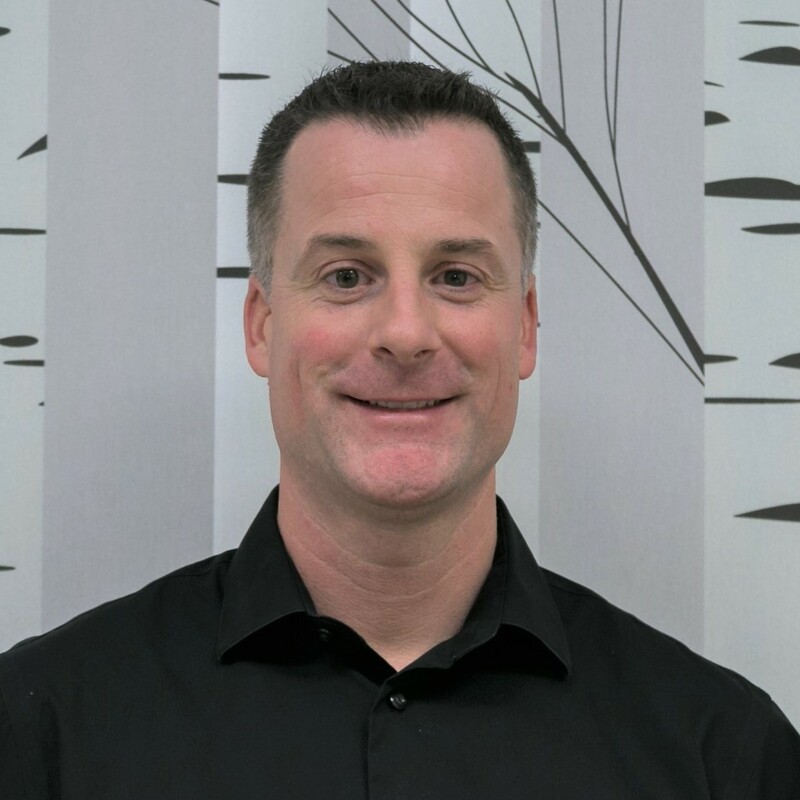 Steve began his massage therapy career in 1995 by attending Sir Sanford Fleming College in Peterborough, ON. Steve has a very strong background in sports massage working with professional Olympic and amateur athletes. 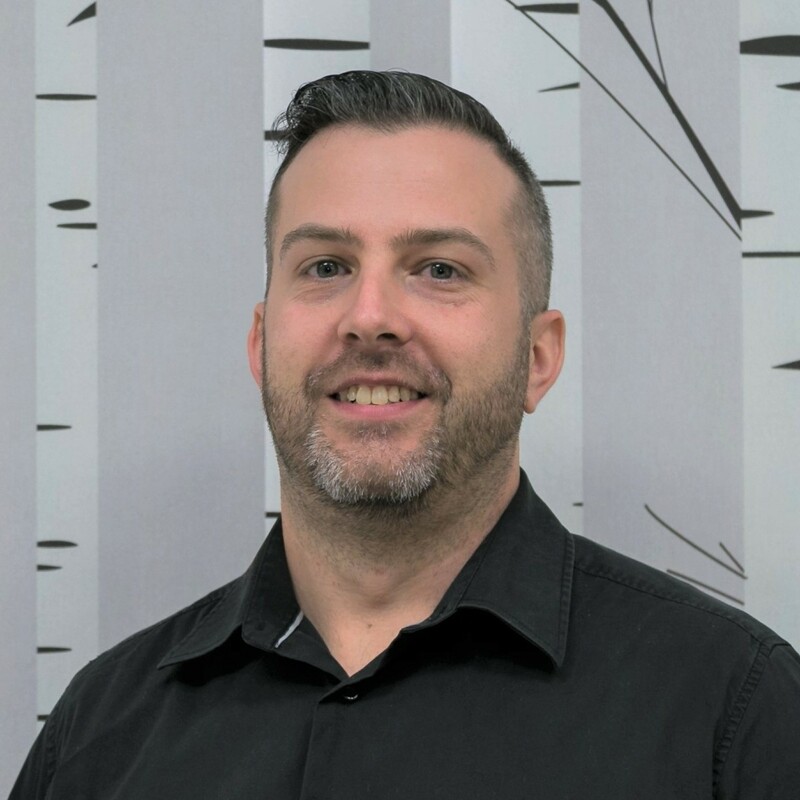 His deep knowledge in Eastern and Western massage allows him to specializing in injury rehabilitation and prevention, deep tissue and sports massage, pregnancy massage, repetitive strain, headaches and therapeutic relaxation massage. 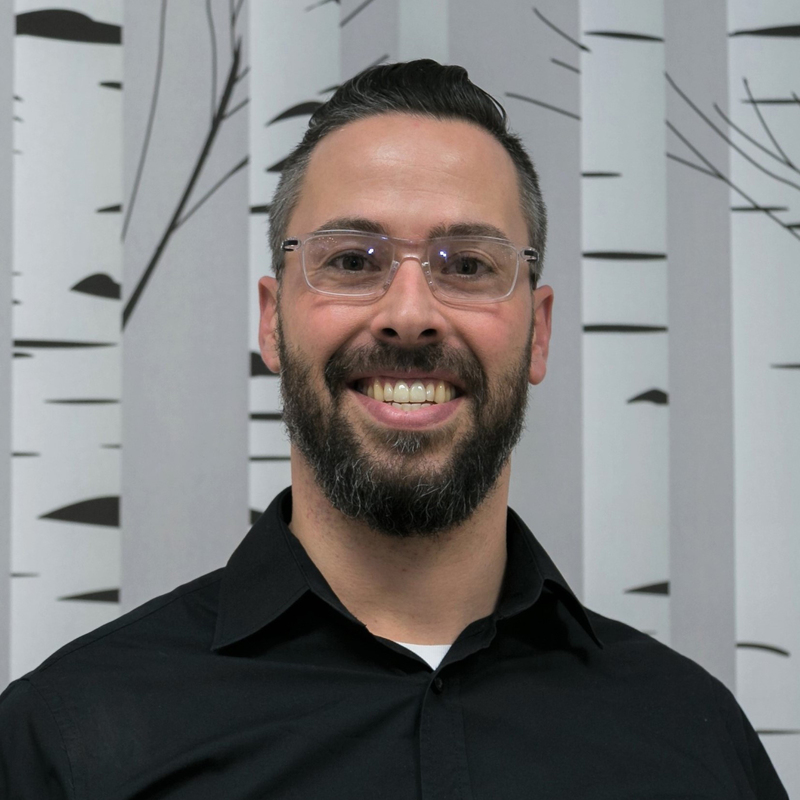 In addition to being a Registered Massage Therapist, Steve is an avid martial artist and can be found in his off time teaching and training in his Karate school, Okotoks Karate. Napapha began her massage therapy career in Thailand, and after moving to Canada continued her training and completed her 2,200 hours. 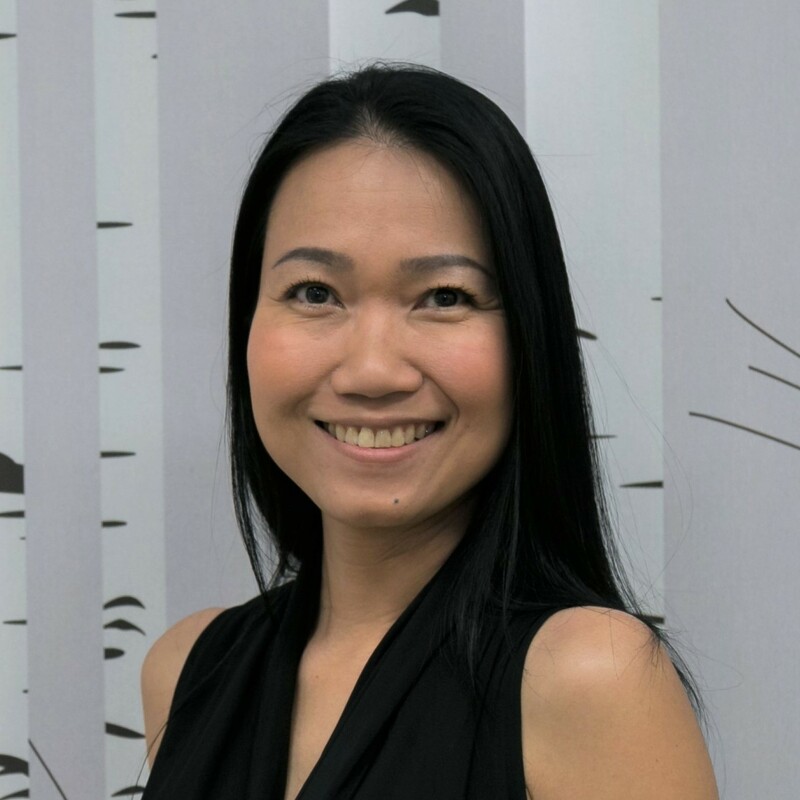 Her 10 years of experience is evident as she uses a combination of Asian and Western techniques to tailor to each client’s needs. Napapha specializes in Therapeutic, Relaxation, Deep Tissue and Chronic Pain Massage. 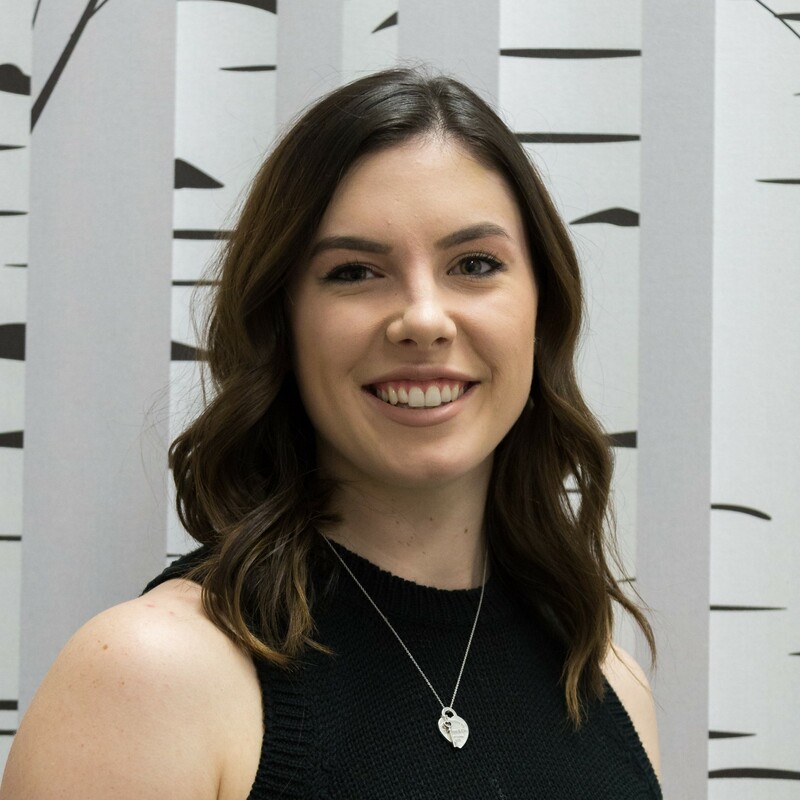 Kristina graduated the Massage Therapy Program with 2200 hours from Mount Royal University in 2012. She assesses each client’s individual needs and goals and then creates a thorough and personalized treatment plan. Trigger-point therapy, joint mobilization and Swedish massage are used to relax tension, increase range of motion, promote circulation and overall healing. 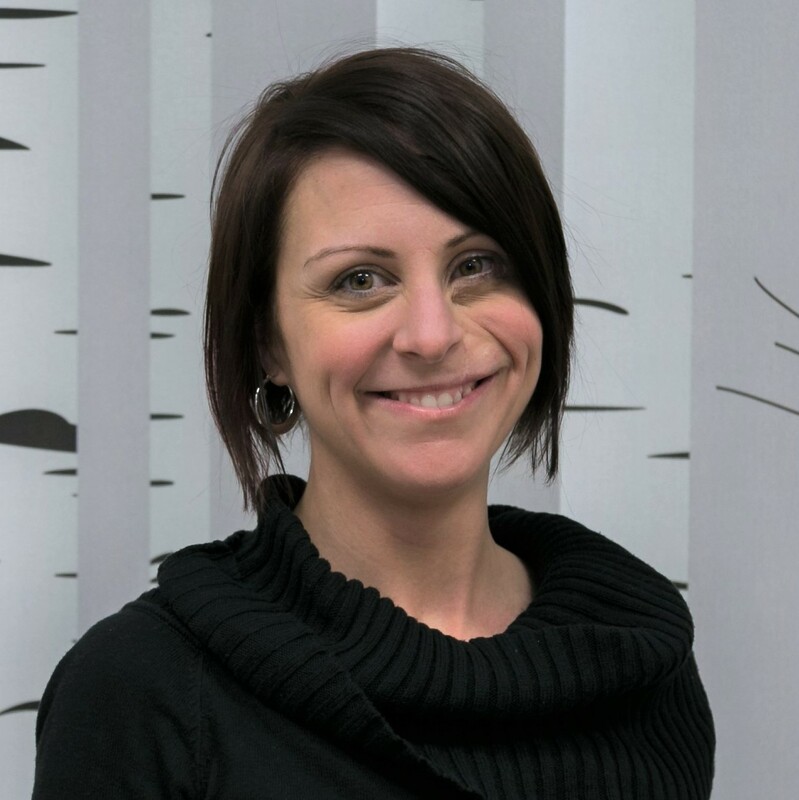 Kristina is a Registered Massage Therapist and is licensed through the City of Calgary. Brian entered the massage therapy industry in April 2017 and has been excelling in it ever since. 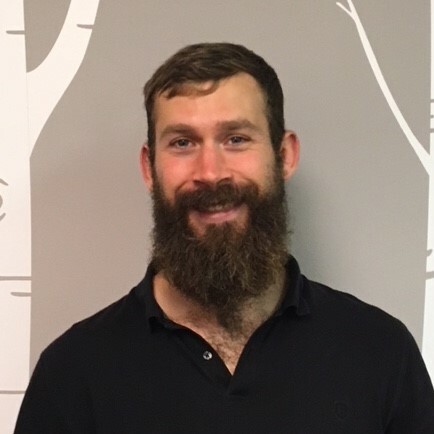 Altough Brian has been trained in many forms of massage therapy, he shines in deep tissue massage treatments fixing various soft tissue injuries and concerns. Brians most passionate hobby is running ultramarathons and he has run several Alberta ultras such as the Canadian Death Race, Lost Soul, Iron legs, and Ironhorse. Dr. Chris has been involved in the healthcare field since 2005 and has gained a wide range of experience. His commitment to client care inspired him to include acupuncture and Chinese medicine to his skill set, and spent some time practicing in Taiwan and aboard cruise ships. Dr. Chris specializes in healing sports injuries and migraine relief, managing stress, anxiety, depression and GI disorders, and healing through herbal medicine. Chelsey believes in the power of simple and nutritious foods. 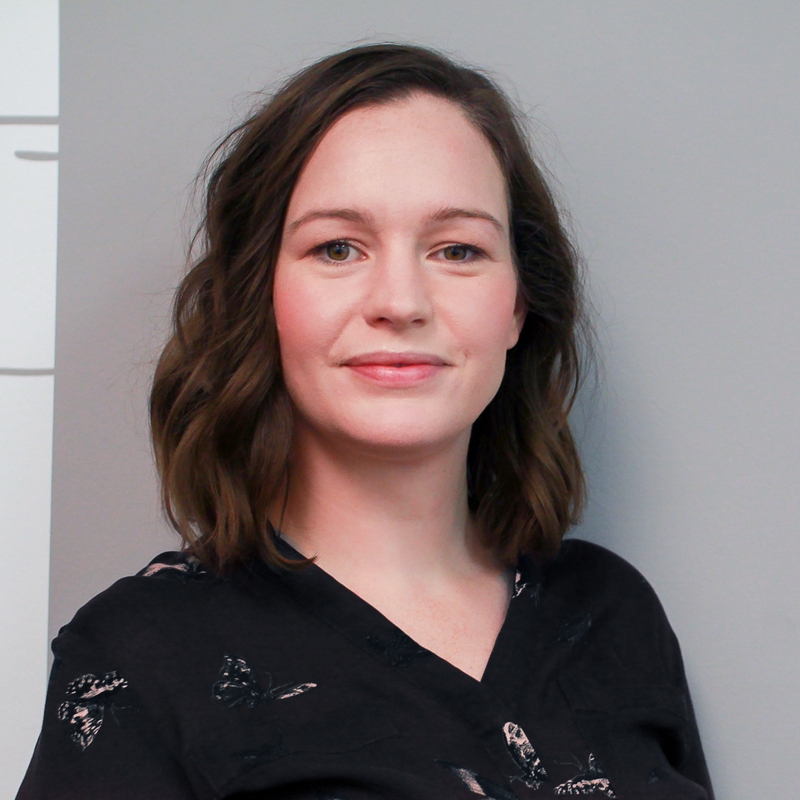 Originally from Charlottetown, PEI, she has a Bachelor of Nutritional Sciences degree from the University of Prince Edward Island, and a 1 year practical post-graduate internship program. She has been a practicing dietitian since 2010, specializing in sustainable weight loss, and cardiovascular health.Whether you need help with weight loss or gain, emotional eating, improving your blood pressure, type 2 diabetes, cholesterol, digestion, or maximizing your energy levels – Chelsey can help you achieve your optimal health through real food.